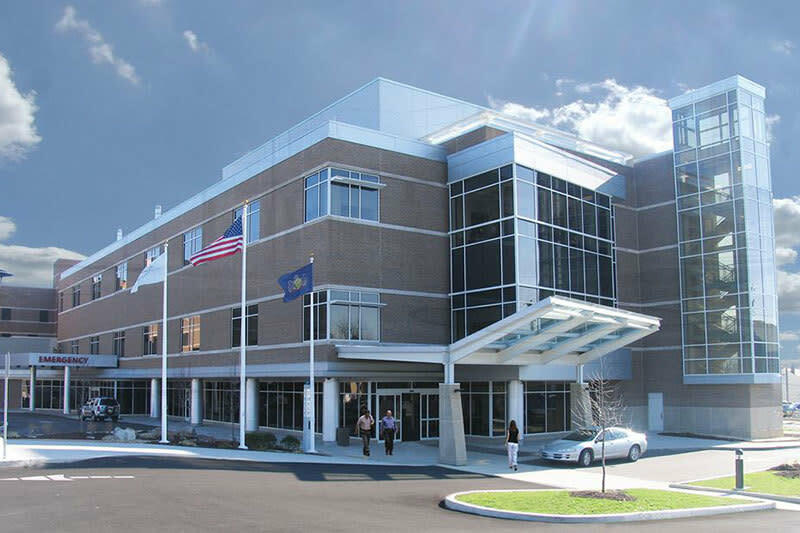 Uniontown Hospital is a compassionate, dedicated community hospital providing a full range of medical care to residents of Fayette County and the surrounding areas for more than a century. Health care services provided at our acute and specialty care hospital include an award-winning Cardiology Department and catheterization lab, an award-winning Stroke Center, a state-of-the-art Wound Healing Center, the Family Beginnings Birthing Center and the Uniontown Hospital Center for Weight Loss Surgery. - Open and high field MRI, PET/CT and digital mammography. Our facility features 175 beds and more than 200 medical staff representing more than 30 medical specialties. 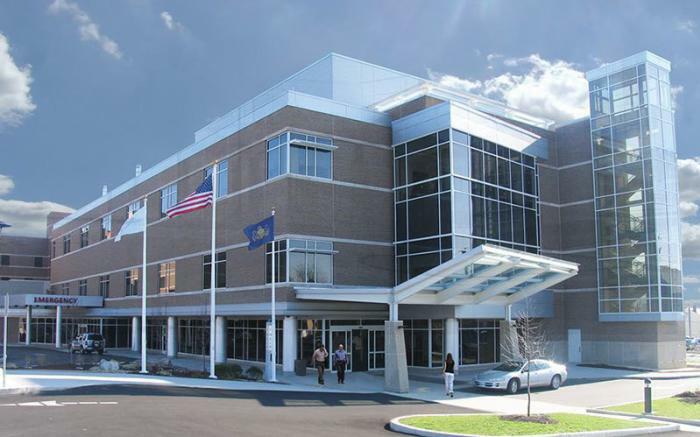 In addition to hospital-based services, Uniontown Hospital’s parent corporation, Fayette Regional Health System (FRHS), operates a state-of-the-art Outpatient Diagnostic Center in South Union Township, Fayette County, which provides a wide range of laboratory and diagnostic testing. FRHS also operates a joint venture with University of Pittsburgh Medical Center (UPMC) to provide a network of primary care physician's practices located throughout Fayette County, as well as services provided at the UPMC Cancer Center at Uniontown Hospital.